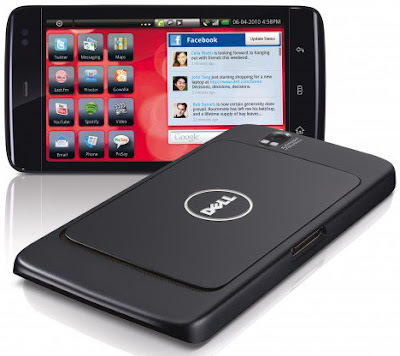 Home Gadget Reviews Dell Streak Mini 5 is available at PCWORX! Dell Streak Mini 5 is available at PCWORX! The famous and versatile tablet, Dell Streak Mini 5 was now available at PCWORX for only P25, 800 in cash and P26, 990 for installment basis(they accept credit card payment).